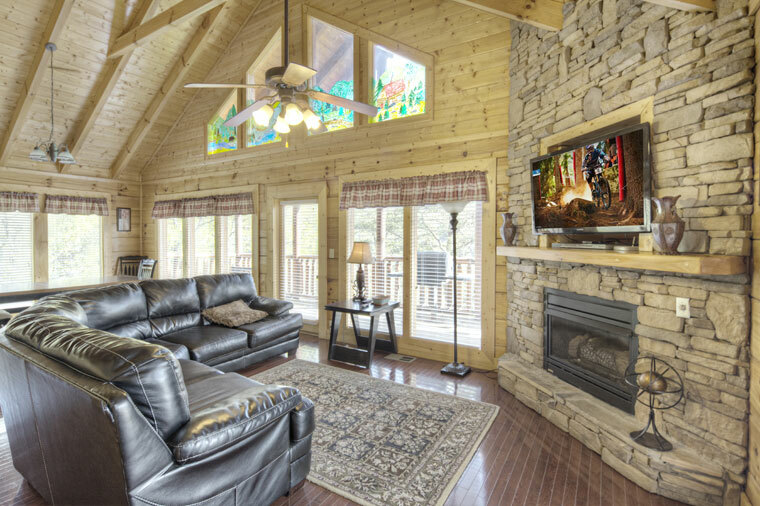 With a wide inventory of luxury log cabin rentals in Gatlinburg, Pigeon Forge, and Sevierville, TN, Heritage Cabin Rentals has just what you are looking for in a vacation home. 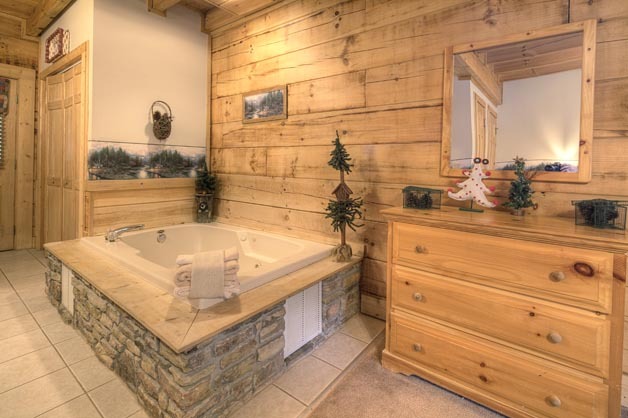 Our rentals offer a broad selection of amenities, including outdoor hot tubs, beautiful mountain views, full kitchens, swimming pool access, game rooms, and free WiFi. 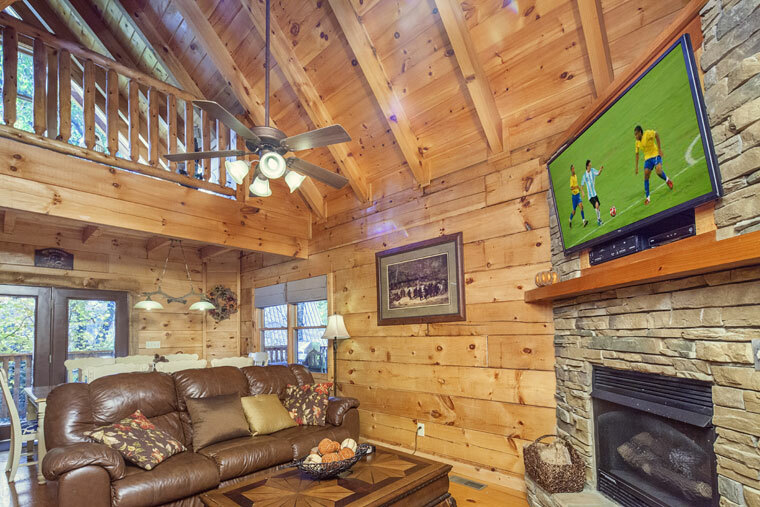 With a wide inventory of luxury log cabin rentals in Gatlinburg, Pigeon Forge, and Sevierville, TN, Heritage Cabin Rentals has just what you are looking for in a vacation home. 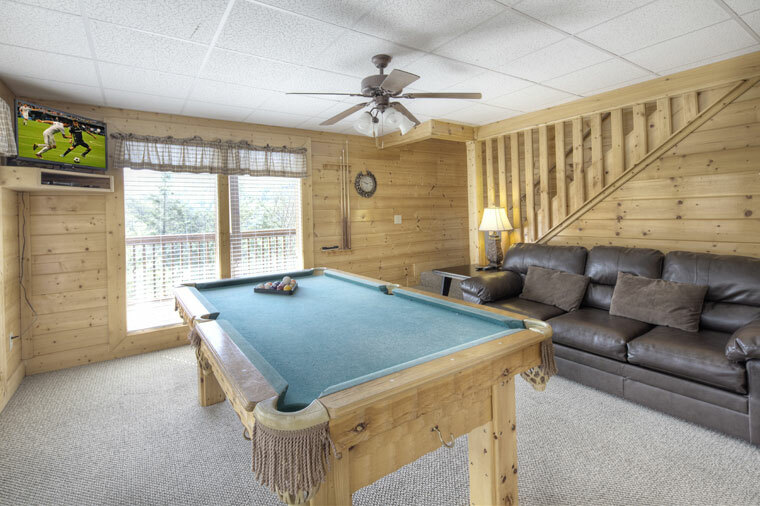 Our rentals offer a broad selection of amenities, including outdoor hot tubs, beautiful mountain views, full kitchens, swimming pool access, game rooms, and free WiFi. 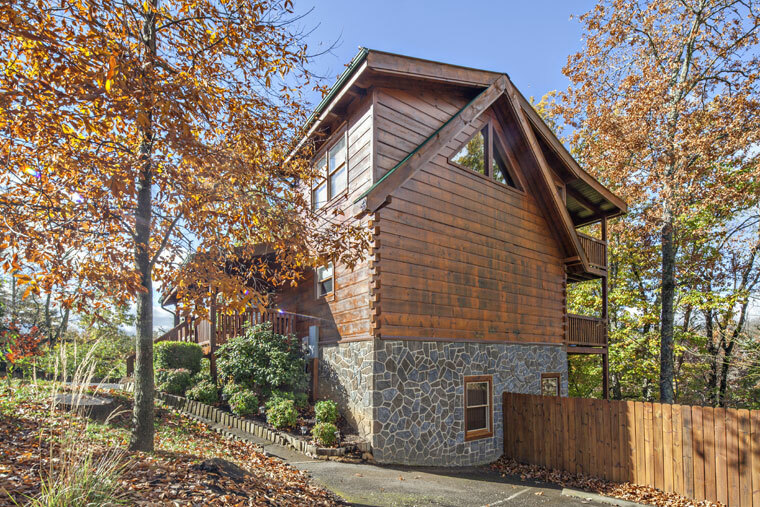 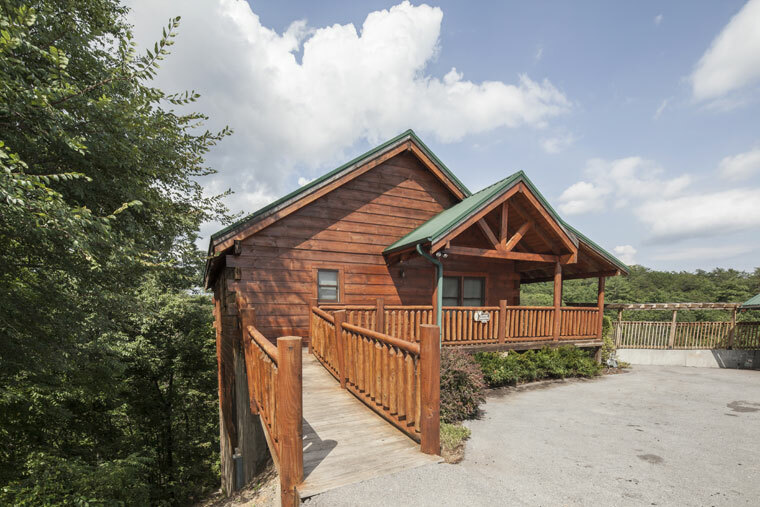 Because our cabins are located throughout the Smokies, you will be able to enjoy all the comforts of staying in a relaxing cabin while still being just minutes away from your favorite area attractions. 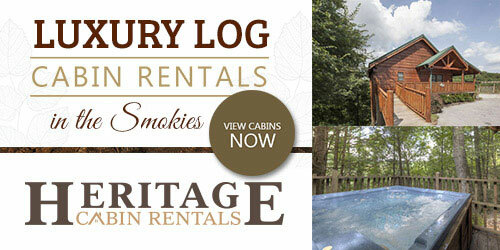 For more details about our cabin, visit our website!